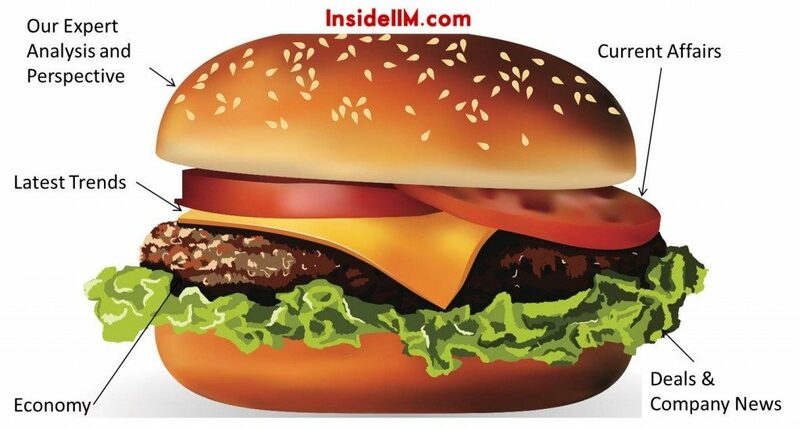 All it takes to get a good job or admission in a good B-school is… a Burger! An RBI committee has recommended that all credit accounts be linked to unique biometric identifiers like Aadhar. The advantage is that it will help weed out double counting of accounts for programmes like PMJY & help track account holder who might otherwise borrow highly through accounts of different banks. The panel has also suggested phasing out of crop subsidies in favor of crop insurance schemes. India has been loggerheads with Pakistan & China with this $46 billion project. Designed to pass through PoK, it is expected to hugely benefit China. Secure transportation of oil, easier access to the Persian Gulf & opening up the landlocked Western China are the main objectives for China. However, Pakistan is expected to get a sour deal as fuel supply & investment by Chinese companies on thermal power plants are not going ahead as expected because of differences on power tariffs. It is a widely known fact that power sector in India is going through tough times. In the entire supply chain, companies – both private & public are suffering. In the generation side, there has been over investment in gas power plants but no linkages to fuel. In the transmission side, there has been congestion, particularly in Southern States. On the distribution side, state owned companies are saddled with huge debt because of selling power below cost. But the NDA government is clearly taking a lot of steps to brighten up the power sector in India.